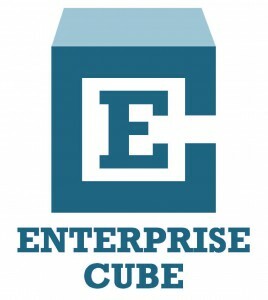 Enterprise CUBE is a social enterprise created to fill a gap between disadvantaged people and business. The CUBE team discovered, through their work with homeless charities and housing associations, that there is huge untapped potential in the country. A vast pool of talented and passionate people dream of starting a business, as well as many more already in business, that want to do more through their work to help their communities. Enterprise CUBE was created in 2012 to help these people unlock this potential. By 2014, we’d already worked with over a dozen housing providers and now in 2016 we are working with more housing providers than any other specialist enterprise support team. All of our work is funded through training contracts and to date we haven’t received any core funding, so we operate as a business – just like the people we help. The CUBE team does not run our business to create profits, we are a fully registered Community Interest Company that uses any profits we create to offer more services to residents or to distribute directly to start-ups as grants in particular need of support. Enterprise CUBE reports our community impact every year to the Community Interest Company regulator who verifies that CICs are genuinely operating in the community’s interest. 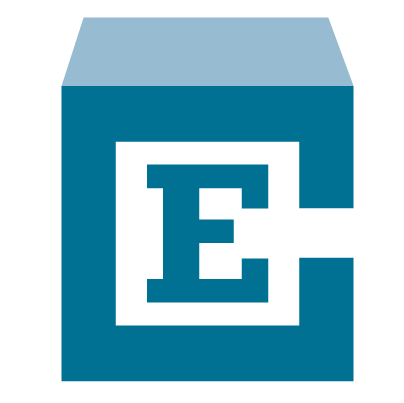 Enterprise CUBE works remotely, delivering services through our training and our projects ‘on the ground’ in the communities we work. You can find our registered address, VAT number and Company number at the bottom of the page – but if you want to come see us, it’s best to contact us and we’ll find a time and place to meet you.